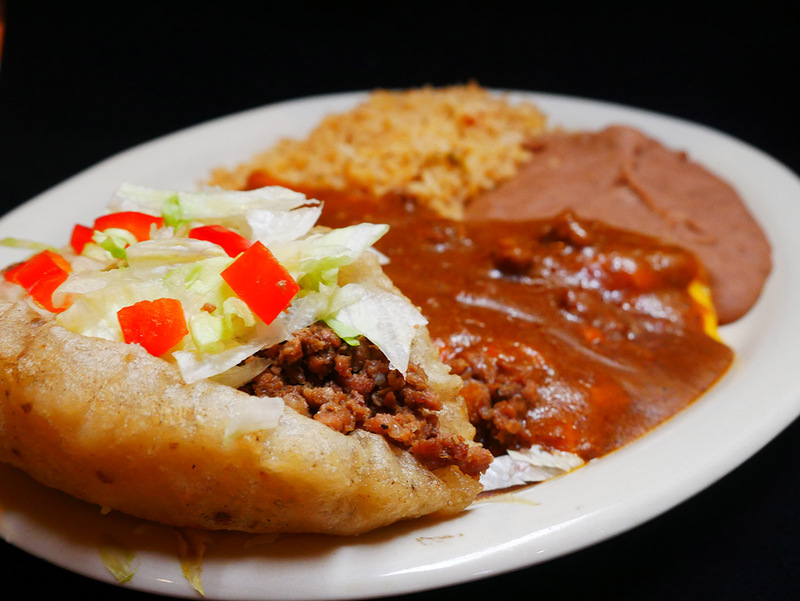 Don Pedro Mexican Restaurant invites you to experience our tradition of great Mexican food. Breakfast, Lunch, and Dinner, open every day at 7am. Open late. Full bar. Menu page, our Location Map, and our Hours with Happy Hours. 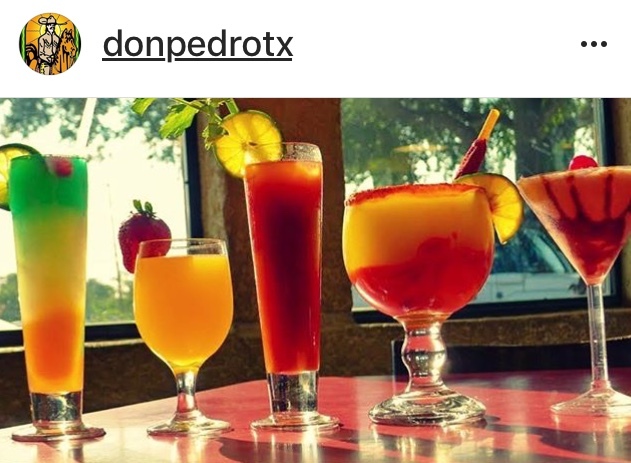 Don Pedro started small, and has grown up on the Southside and watched it blossom into a vibrant community. 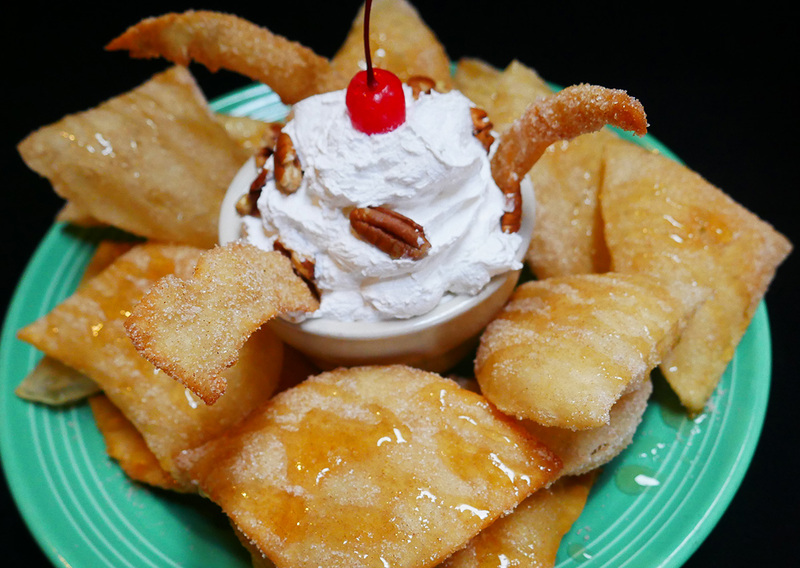 Serving generations of families, with staff that knew what your Grandma liked to order, and now her Grandchildren’s favorites! 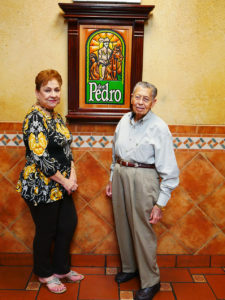 Leticia and Ruben Sepulveda Sr. started working at Don Pedro in 1972. Leticia as a cook, and Ruben as a waiter. 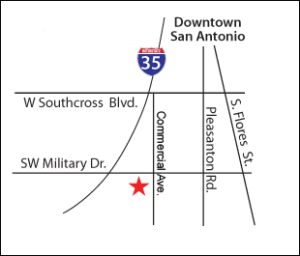 Just six years later, they became full owners of Don Pedro Mexican Restaurant. 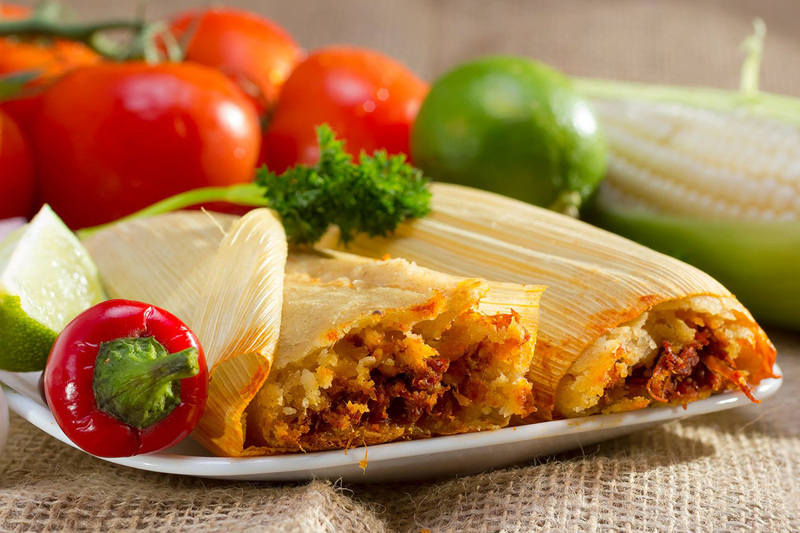 Leticia’s mother taught her to cook Monterrey style Mexican food, a regional cuisine with plentiful meat dishes, dairy, and desserts – and Leticia brought them to Don Pedro. 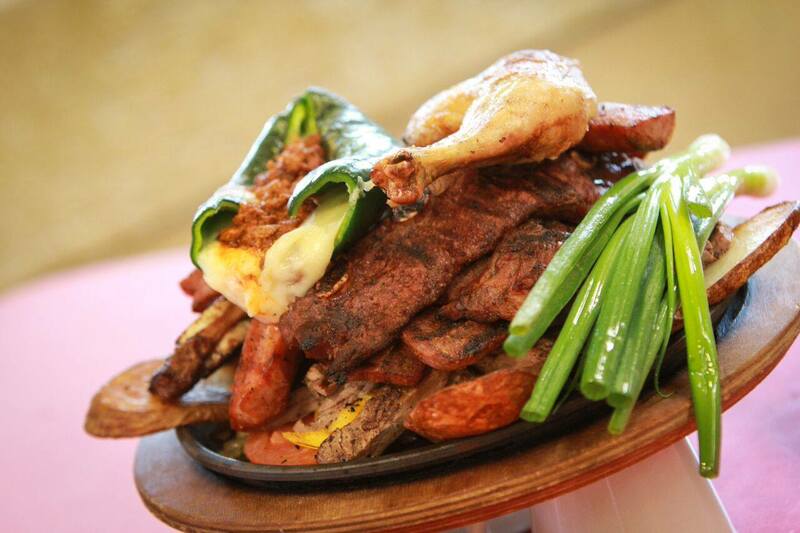 Leticia and Monterrey’s culinary tradition has influenced the menu ever since. Now their kids own and operate the restaurant – but Leticia still keeps an eye on the kitchen.